By giving economic value to forests, we can enhance our sustainability efforts as well as our business. That was Domtar CEO John D. Williams’ message at a New York University Stern School of Business event in March. 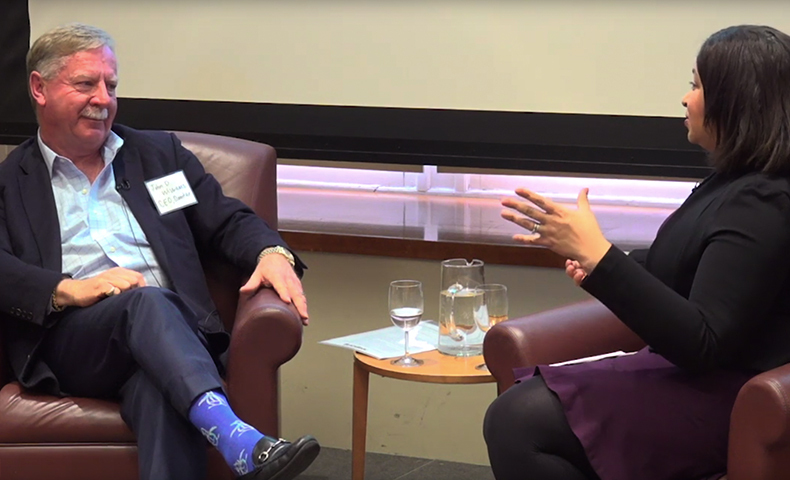 NYU’s Center for Sustainable Business hosted leading academics, investors, corporate sustainability executives and nonprofit leaders to discuss how companies assess sustainability ROI (return on investment). He pointed to Domtar’s board of directors, which has an environmental, health and safety committee that drives accountability in those areas. Like many companies, we report on these issues and more in our biennial sustainability report.